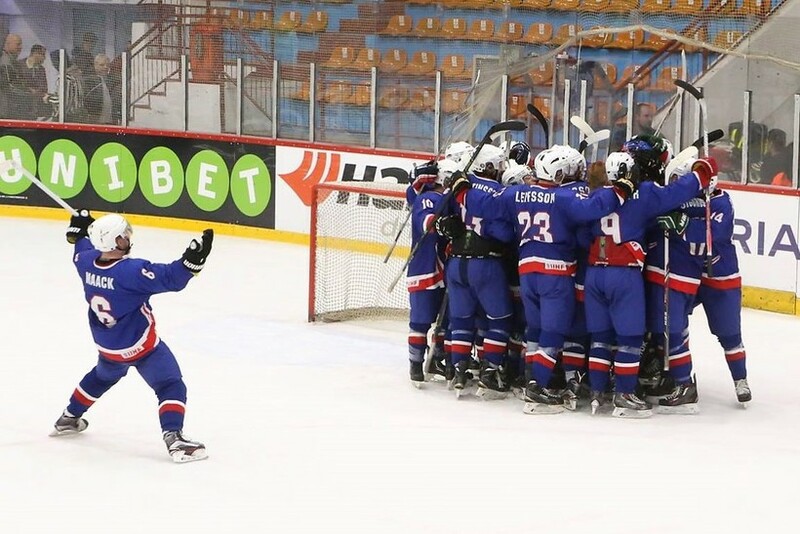 With all due respect to Iceland’s national ice hockey team, there were few that expected Iceland’s win against Romania in their battle last night in World Championship Div II. There were perhaps only 28 people in all of Romania, where the championship is held, who believed it: The Icelandic team and their consort. Iceland won the game 2:0. The first defeat over Romania, ever. 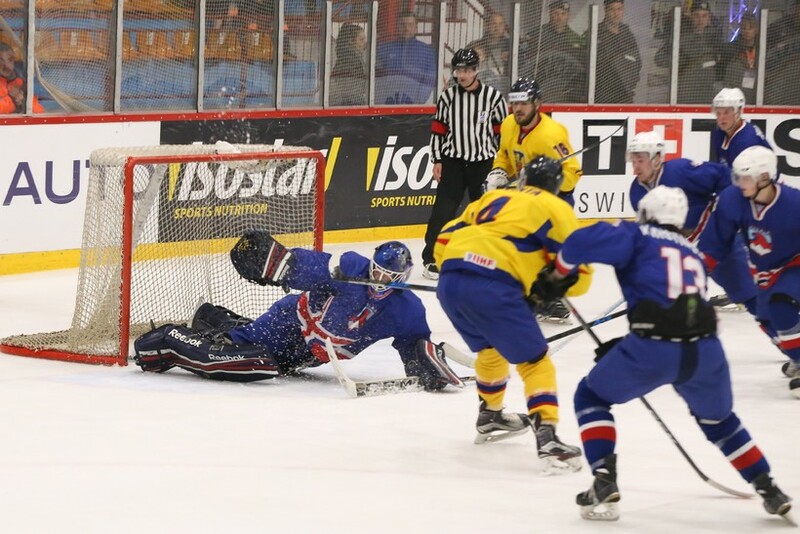 Ice hockey is not a big sport in Iceland, there are only four men’s teams in the entire country. Two of them have only been around for a few years. In addition to that there are a lot of new faces in Iceland’s national team. It’s not all that surprising the Icelandic team wasn’t rated very high. Like in the EURO 2016 in football, it seems to be the downfall of teams facing Iceland to underrate a team from a nation of only just over 330.000 people. Romania did so yesterday and Spain just a few days ago. The Icelandic team gave it their all, bent on a win. The team spirit was evident, and the Romanian players seemed surprised of the fight in the Icelandic team, and a little annoyed as it kept on during the game. Delivering Iceland two goals, where Romania didn’t manage to score a single one. After three rounds in the group, Australia is on top with 8 points, Iceland and Romania second with 6, Serbia with 4, Belgium with 3 and Spain at the bottom with 0 points. Iceland’s next game takes place today, against Belgium. It will be exciting to see if the Icelandic team can keep this momentum going.